Concentric castles - castle gates. Last edited by Yogi on 30 Dec 2010, 11:15, edited 1 time in total. 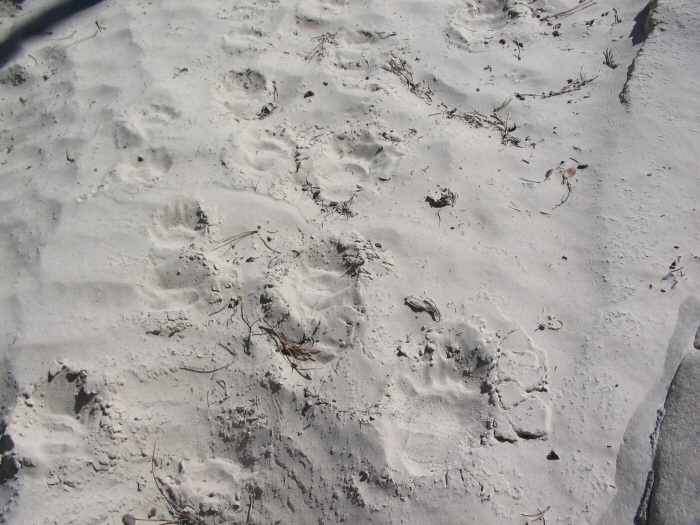 Bear tracks - bear hug.